Holy crap, something is actually happening. As reported by Bloody Disgusting, on November 22nd, Square Enix registered the trademark for Parasite Eve. This comes after a very long period of silence in which the Parasite Eve franchise seemingly died, with the last installment in the series, The 3rd Birthday, releasing in 2011 only to be critically panned. 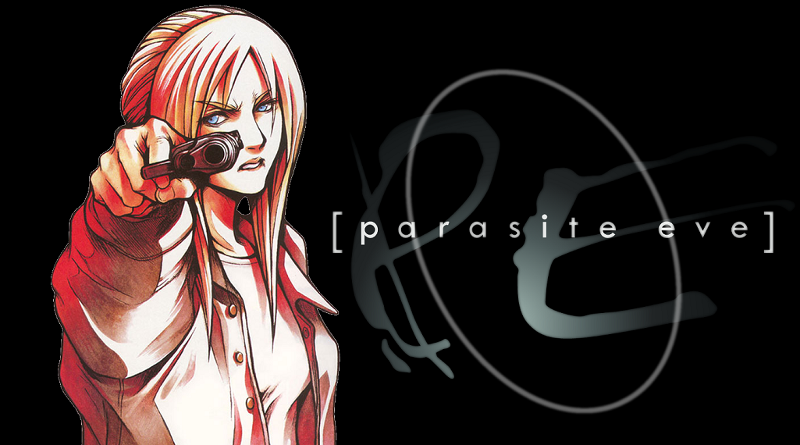 After the release of The 3rd Birthday, it was widely speculated that the trademark for Parasite Eve had expired, with Square Enix never renewing it, which would explain the change in title and general direction for The 3rd Birthday. This could mean several things. Earlier this year, Square Enix released Chrono Trigger on Steam, so perhaps Square could be preparing to re-release the games on PC. Although, it is definitely possible Square is intending to remake/reboot the original title. 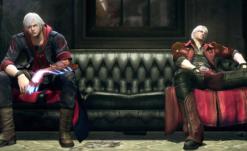 A sequel to the original games is possible as well, but considering how The 3rd Birthday concluded, and the long gap in time since the last release, I think it is more likely we’ll see a fresh start. I’ve been desperately waiting for a return to this series (a return I was convinced would never happen), so whatever Square plans on doing, there is a good chance I’ll be throwing lots of money at them. Be sure to read our retrospective on what made the original Parasite Eve so great here.